The trio leading the way for Anjunabeats family has finally announced the venue for the celebration of the 100th episode of their Group Therapy with Above & Beyond radio show. After an unprecedented sold out show celebrating Group Therapy 50 (or in short ABGT50) at Alexandra Palace in London, Jono, Tony and Paavo have announced a return to the United States on October 18th at Madison Square Garden for the occasion after all sorts of speculation from fans. 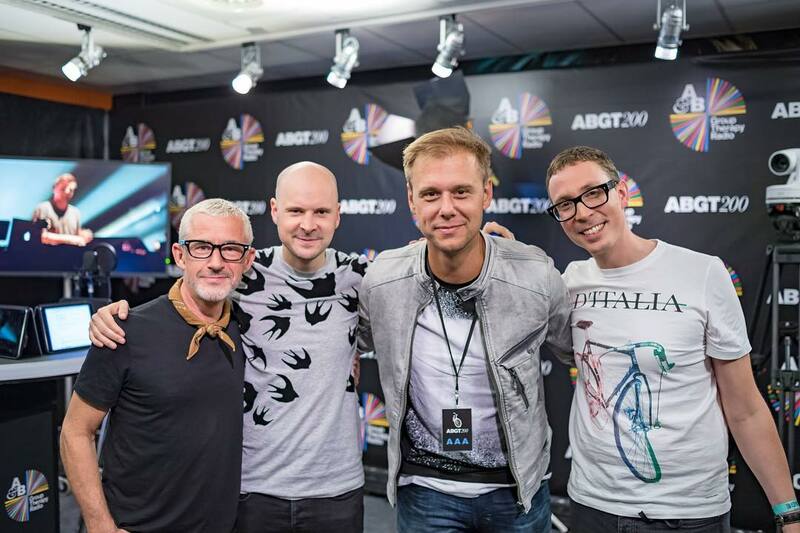 Following the footsteps of the celebrations led by their Acoustic album release in January and the preceding shows at the Greek Theater in London and later Los Angeles, ABGT100 will be the first major Group Therapy show in the US in years, and the first major Anjunabeats event held in New York City. Fittingly announced on today's Group Therapy with the allusion to from the throwback track "New York City" that was featured, the show too will be full of surprises. Stay tuned with us for further information! Presale starts April 13th!